What is the Parent/Student Portal? 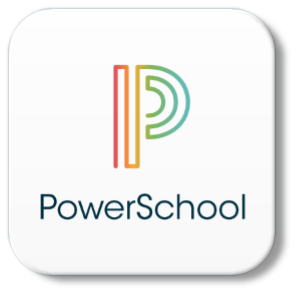 PowerSchool is the Indiana Area School District's electronic student management system where we collect and store student information. The Parent/Student Portal is the "doorway" into our system giving parents access to information about their children. Why Visit the Parent/Student Portal? The PowerSchool Parent/Student Portal gives parents and students access to real-time information including attendance, grades, and teacher comments. Everyone stays connected. Students can stay on top of assignments, parents are able to participate in their student's progress, and teachers can share information with parents and students. Parents are able to log in once to PowerSchool and access all of their children's information. We strongly believe the Parent Portal will be a useful way for you to follow the progress of your student(s). If you have any questions, comments or suggestions, please feel free to your child's school.